Cars in an unofficial off-street car park down on Dive Crescent. Photos: Bruce Barnard. 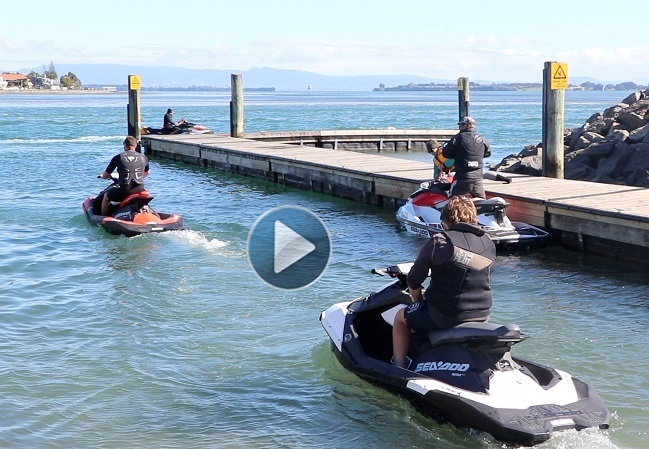 Parking in and around Tauranga CBD seems to be getting worse by the day. The average time that people start work has changed and people are no longer working the good old nine to five. 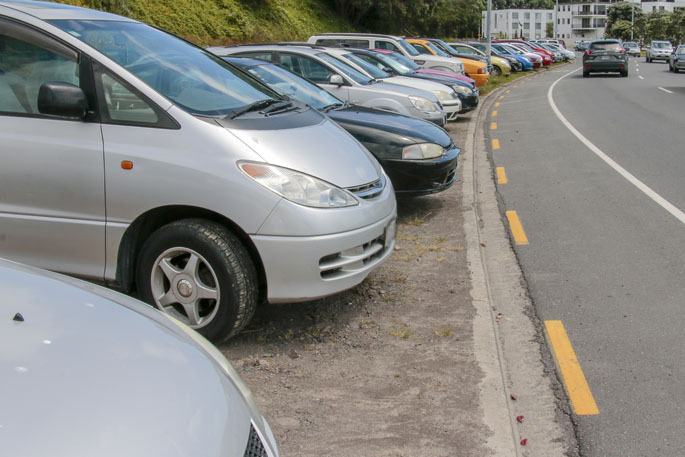 Parking in off street car parks have been filling up earlier and earlier, as people have been struggling to get a park at original times, and free car parks around the city are full at 6.30am, as people will get there early just to sit in their cars until their shift starts. 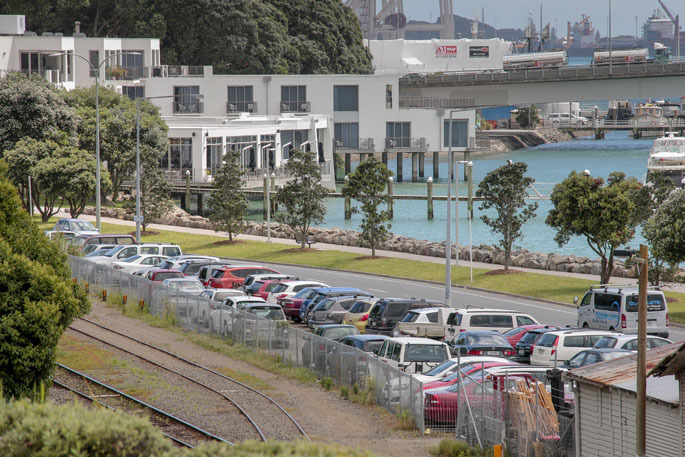 Off-street car parking in the Tauranga CBD including the Cliff Road car park, Dive Crescent car park and the Waterfront car park, is now full by the time the clock strikes nine. Places on the side of the road, are also filling up fast with an area past the Dive Cres car park being fill with vehicles parked left, right and centre, just so they can claim a free park. One motorist who arrives in the CBD at around 7.30-8am each morning says there are some parks around in the area, but if you want a free park they were taken hours before hand. 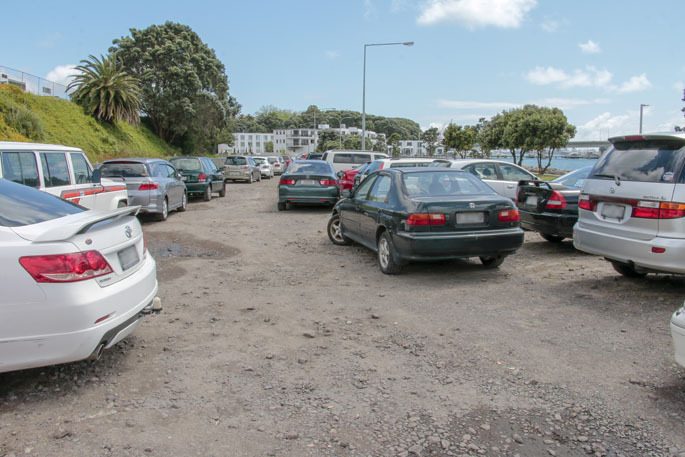 The motorist, who works down the north end of The Strand says they are worried they are soon not going to be able to get a park in the Dive Cres carpark, where they are currently parking now. Cars lined up along Dive Crescent. 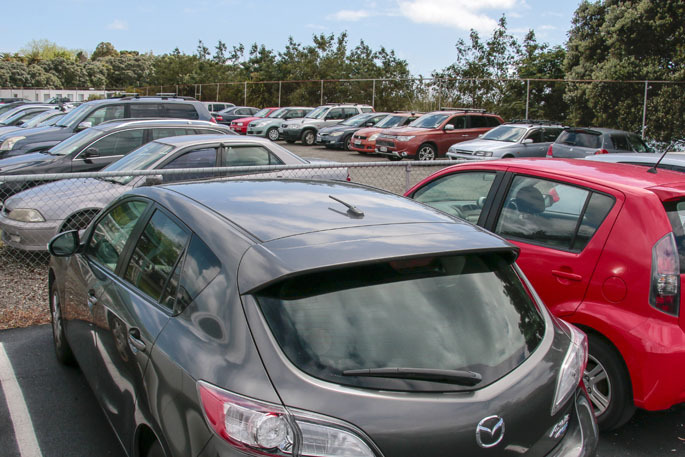 The Dive Cres carpark currently has 86 car park spaces but in a few days’ time, 10 of those carparks will be taken up in order to demolish the storage buildings on the land side of Dive Cres. While the storage building is getting knocked down to make room for more temporary car parks, in the weeks that a number of car parks will be closed, the motorist is concerned that if they are running late to work one morning, with the 10 car parks being closed, they will be forced to park in a timed car park and run the risk of getting a parking ticket. Another motorist, who works in the same area and starts work at 9.30am and finishes at 6.30pm, says the parking options have been reduced as new business have also opened up in the CBD. Both of these motorists say the use of public transport is not an option as they live out of the transport routes. Both of these motorist have been left wondering what to do, as there aren’t many parking options left around the CBD. So for now they are left stalking out a park like a hunter stalks its prey. 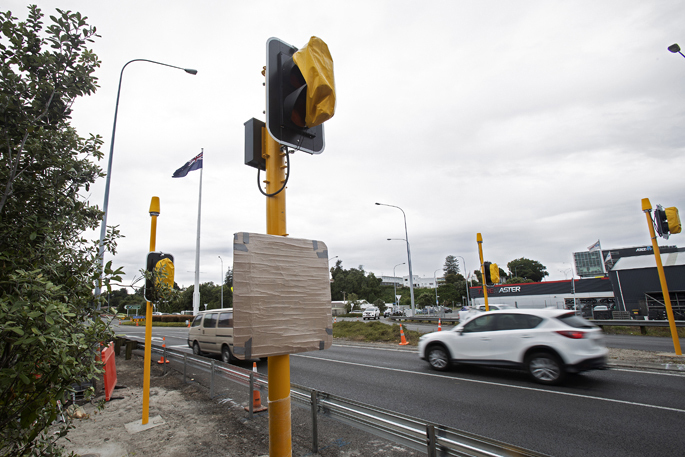 SunLive have contacted Tauranga City Council and will update the story once further information is provided. Cars parking in the Dive Crescent off street parking, where 10 car parks are soon to be unusable as the storage buildings are set to be demolished. Went into Hamilton last week. Loads of parking spaces for shoppers in the CBD. Why? FREE parking for two hours then a swingeing $6 per hour after that to stop freeloading workers. TCC should maybe think about that. No point in having a ’vibrant’ city centre with lots of employment if there are no customers around to spend their hard-earned $$$ in these shops and offices. 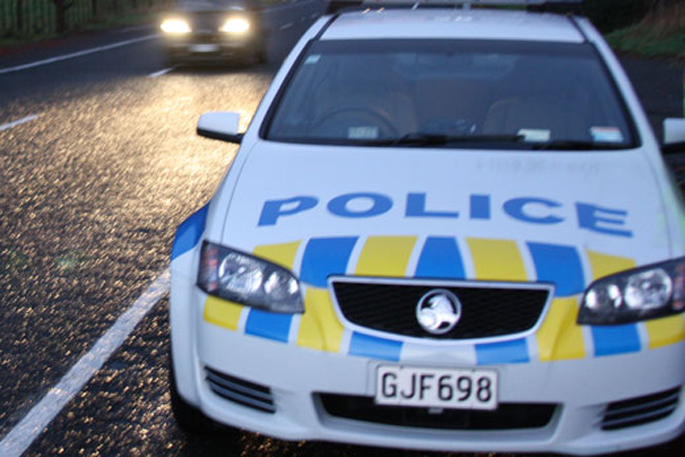 Simple fact: Tauranga has the highest percentage of drivers going into work in the city driving their own cars on their own. Ride sharing/car pools should be encouraged and park and ride (in buses) provisions developed urgently in strategic plans. All day parking charges need to be significantly increased. There is nothing that gives any ratepayer the inalienable right to drive their own car to work on their own. And the TCC doesn’t help by having charges for the parking area shown above at a cost less than a bus ticket. Reserved parking is a privilege, not a right.They also should not have given up the requirement for new commercial buildings to provide carparks. Look at how reserved spaces have gobbled up Durham St carpark. And if you go to other cities, reserved spaces are at the top, not at the bottom, Then we’ll have room for shoppers. PARK AND RIDE - Dot them around the four corners of the city so people can park and jump on a bus.. Sorted. The last time I went down town I went round and around to find a park never again. I live out of town , and used to seek out the sales in Tauranga.. Now with fuel cost and traffic woes along with the lack of parking.. I don’t even read the sales brochures any more.. Yay. less wear and tear on my car and my fuel and tyres last longer. High fuel costs equals a win- win for me.. 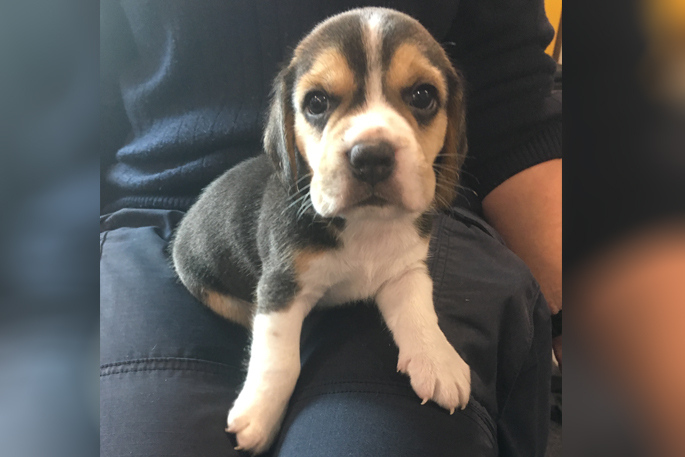 This is normal, get used to it! Our parking situation is nothing unlike many other cities in NZ, we are just in a transition period where its easy to complain that it is no longer what it was. 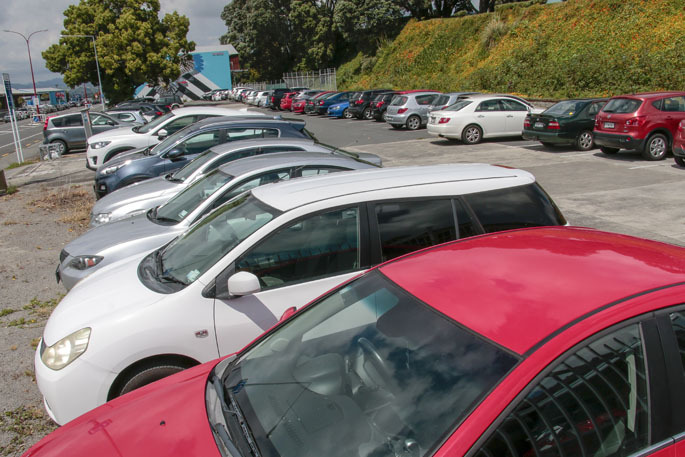 The fact there is significant free parking areas in and around the city for early commuters is unusual and our paid parking is generally much cheaper than comparable cities in NZ. Improved public transport, cycle routes and ebike/escooter options will make a huge difference over the next couple years. Unfortunately for Tauranga, while house prices/rent climb, as is the cost of living/petrol/rates, our wages are still "$10 Tauranga". The majority of people who work in the city centre aren’t on huge wages, so the cost of parking is a big whack out of your take home pay, so no wonder people seek the free parking. I know my work day has increased due to getting into town early enough (ie: 6:50) to try and get free parking, and traffic congestion on the way home has meant my work day is now more than 1.5 hours longer. The suggestion in the BoP Times letters about using our rail network for passengers is a brilliant idea and, if done right with "park and ride", would alleviate a lot of our roading/parking woes.